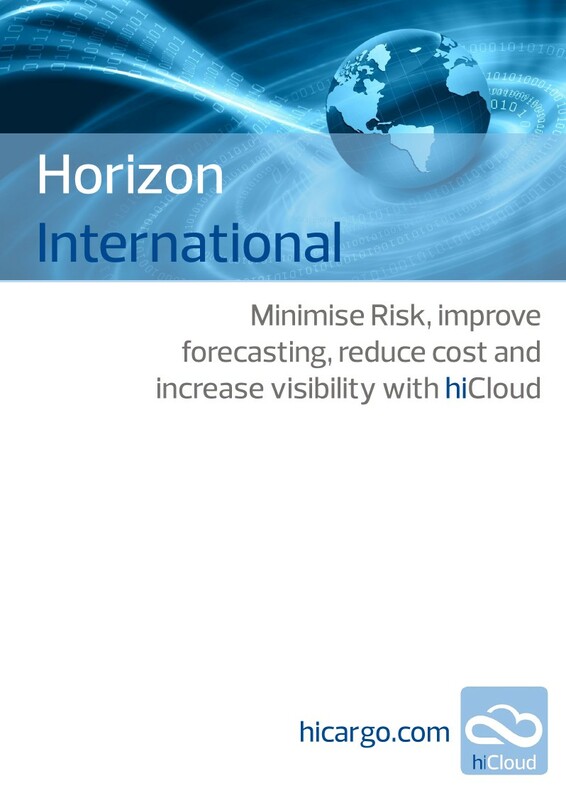 hiCloud makes that world a possibility – reducing cost, inventory and improving speed to market. The management data it generates helps you drive your business growth. Have you ever wondered what it would be like to have complete control from Purchase Order placement to delivery? The hiCloud system enables the supply chain to link suppliers, production and distribution together under a common demand forecast. Cloud-based electronic data links between supply partners allows for better coordination and collaboration giving you end-to-end visibility. With hiCloud you have critical order, item and vendor fulfilment information at SKU level before your order is scheduled to ship. By attaining information earlier in the manufacturing process, you’ll gain more control and lower your costs while managing supplier performance. You will also enjoy Vendor visibility, helping to ensure your production is on time and in full. See how our supplier score cards and vendor management dashboards can support your business. If you currently struggle finding the answers to these commonly asked questions, then hiCloud is the answer; Total inbound visibility at SKU level for complete inbound management. Supported by our comprehensive freight forwarding services, we provide a range of International solutions. With Air and Ocean Freight options, we take your product from overseas supplier to local market. hiCloud creates a globally connected supply chain with a single point of integration which reaches customers in any market around the world. Our consultative approach creates a “blueprint” for a partnership so that short-term work isn’t just tactical, but fits into the long-term goals of the company’s supply chain strategy and business model. Our solutions are increasingly embedded in the logistics workflows of our customers making them more effective and Horizon a more valued partner. National distribution services, European distribution, Tail Lift and special equipment, Temperature sensitive, Multi Drop and a range of Value Added Services. Sophisticated and interactive systems are at the heart of managing large and fast moving supply chains. Single window incorporates Inventory Management, Tracking, Document Management and KPI Management on a global and local scale. When purchasing from multiple suppliers we can facilitate a simple milestone process to update shipment progress from Purchase Order receipt through to shipping. Urgent shipments can be delivered through our Express & Time Critical Services solutions, handing both large and small consignments round the clock, 365 days a year rapidly, safely and securely. Customs, third country movements and cross trade requirements and all transport by land, sea and air is arranged with maximum speed and efficiency. Global, European, Domestic and Specialist services are supported by Horizon’s close relationships with all major airlines, shipping lines and transport and logistics professionals worldwide, while our online systems allow customers to accurately track their shipments at all times.